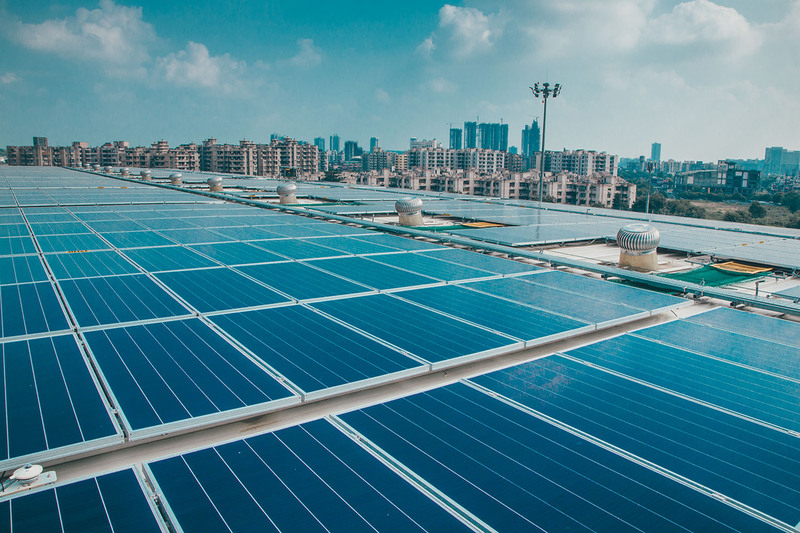 What if your rooftop could be a power producer? Amplus funds and installs a rooftop (or Ground-mount) solar power plant on your premises. Solutions are customised to suit your requirements and include carports & superstructures. Amplus provides Hassle-Free Maintenance to the plant through real-time analytics and remote monitoring system.